Company codes are the part of within your organization, the financial transactions are viewed at the company code level. It is SAP recommended approach that once a company code has been defined in configuration with all the required settings then other company codes later created should be copied from the existing company code and then the changes can be made as per business requirement. 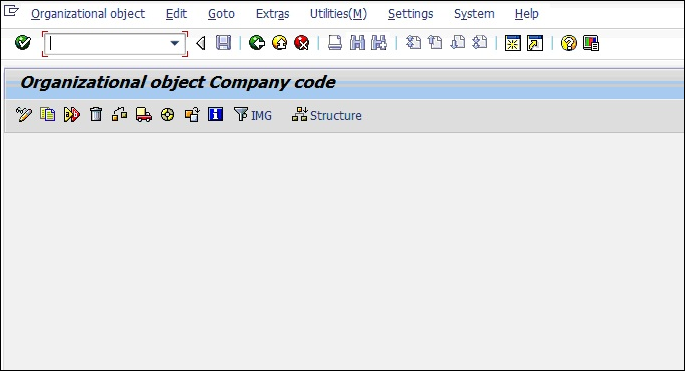 In this tutorial, we will learn how to create a company code in SAP. For other free tutorials on SAP Financial Accounting, visit this page: Free SAP FI Training. 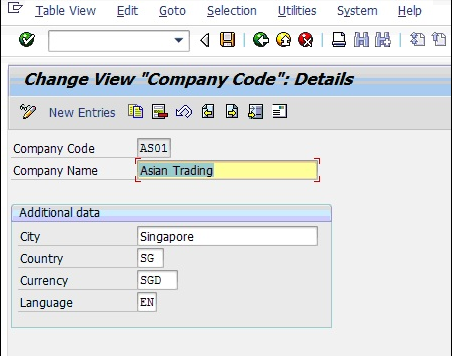 Create new company code by copying the SAP standard company code. 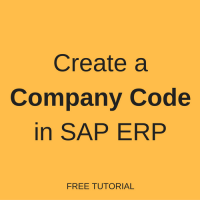 While creating new company code by clicking on but as per SAP best practice copy the existing company code is the best approach. Creation of company code can be done in two ways. 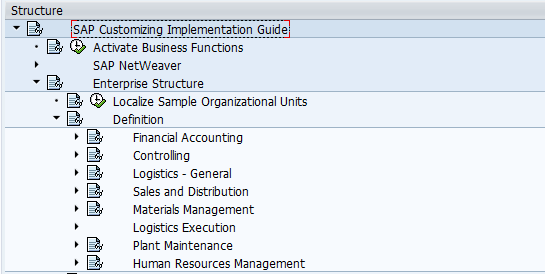 Select menu option Organizational object – Copy org.object. By doing this we can copy the existing configuration of reference company code or press function key F6. 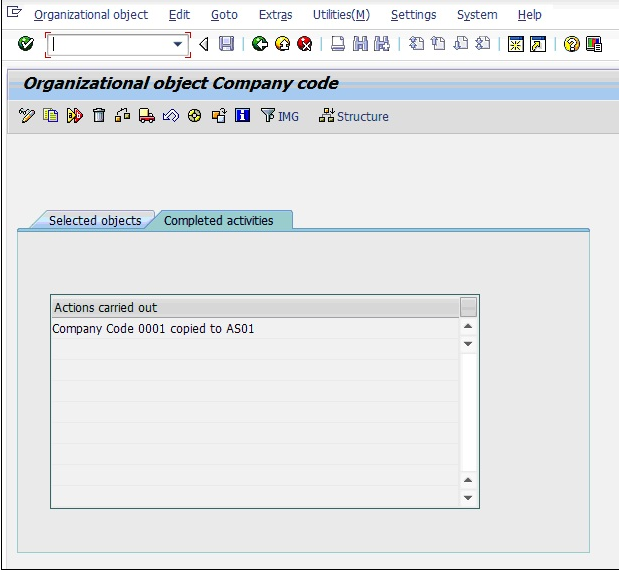 After selection of copy org.object, system will shows the relevant tables and the popup to input reference and new company code as enclosed below. Reference company code is 0001 (delivered by SAP) and the new company code is AS01. Press enter or click on to proceed or click on to cancel the transaction. 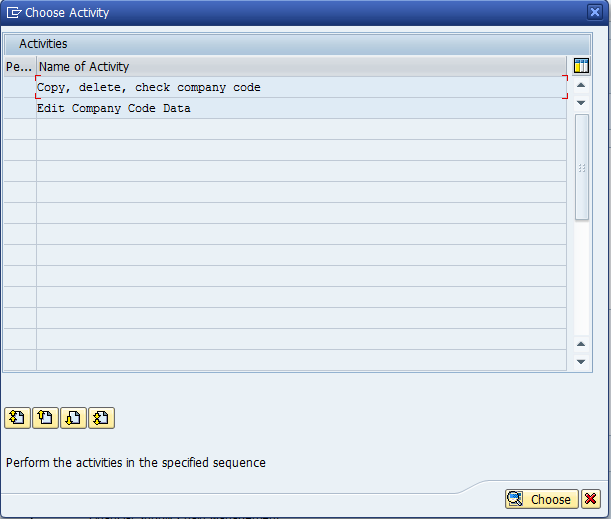 By clicking on Yes system will copy the G/L account master data from company code 0001 to company code AS01. By clicking on No system wont copy the G/L account master data. By clicking on Cancel system will cancel this activity. We will receive the below popup after clicking on Yes. Company code 0001 currency is EUR, if the new company code AS01 currency is also same then click on Yes. 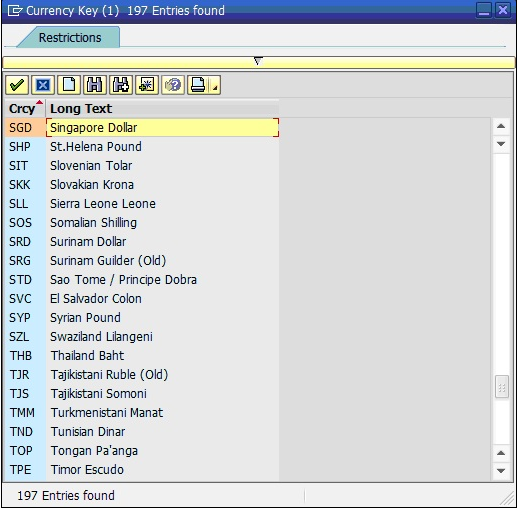 If new company code AS01 currency is different from EUR then click on No so system ask for currency as enclosed below. Please press F4 or click on to see the available currencies in the system. Choose the relevant currency and press enter or click on . Press enter or click on system will generate the below information message. When copy a company code, not all the settings is copied, for example there is some data that must be unique for each company code. The fields that are not copied from reference company code 0001 are listed below. 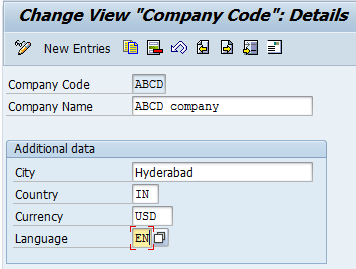 After copying the company code data, enter the appropriate data in these fields in the target company code manually. The exact procedure is specified for each field. 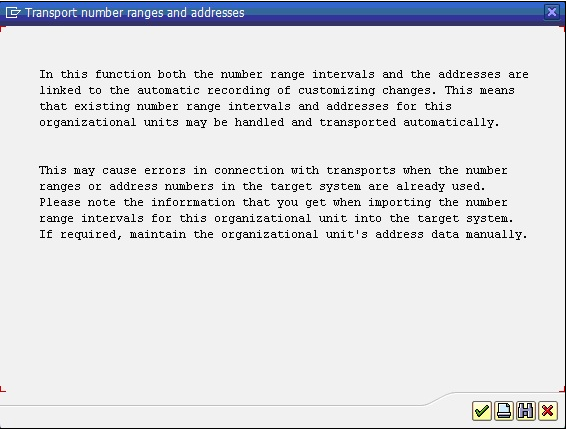 The above popup is for transport of number ranges and addresses. Press enter or click on . 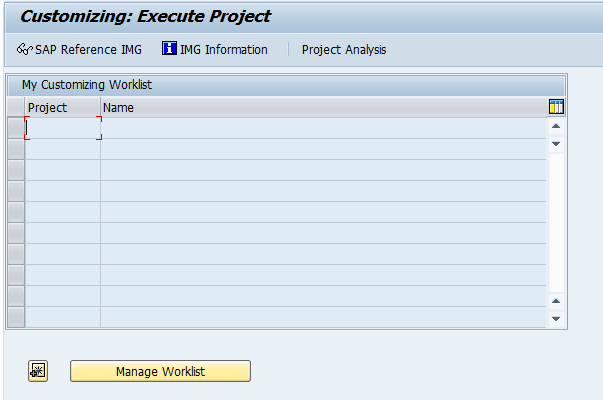 Please select No, as per SAP best practice number ranges to be defined at client level, not to transport number ranges. System will show the below popup message, here will create transport request which will save the changes, by importing this transport request we can get the new company code AS01 configuration setup in the respective system (Quality or Production or Sandbox). The above popup saved the new company code AS01 configuration setup in transport request without number ranges. By clicking on system will bring to initial screen. Under tab Completed activities we can see the activity carried out, i.e. Company code 0001 copied to AS01. 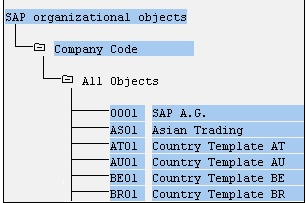 Under SAP organizational objects we can see the new company code AS01 as enclosed below. Select Edit company code data to change the communication details. 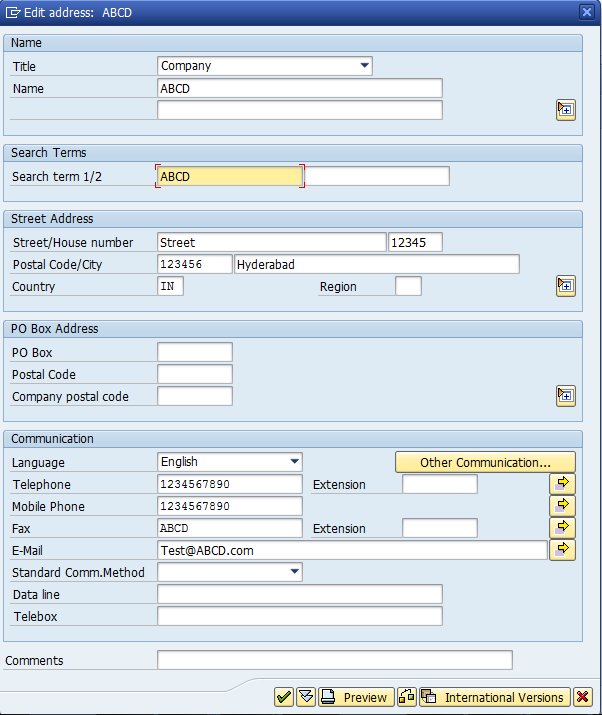 Please input details of Company name and additional data as enclosed above and click on to input address details. Please change the existing values. For example company code 0001 to ABCD and other fields also. After modified all the details please press enter, in the new popup please input address, contact number, Email id and other required details of company code. By clicking on this icon communications details can be modified. Please press enter or click on to close this window. We will come to the initial screen, please click on to save data. System will ask for the transport request, please give the description so system will create the transport request automatically. To enter more details please select to input additional details. Now that you’ve learnt how to create a company code in SAP, why not to explore other free lessons and expand your knowledge of Financial Accounting in SAP? More tutorials are available here: Free SAP FI Training. If you have any questions or suggestions about this lesson, submit them using the comments section below. G/L stands for General Ledger. General Ledger is a collection of accounting records that a company maintains for keeping track of financial transactions. G/L is organized using accounts. Accounts are necessary to classify financial transactions according to various criteria. For example, a company can have accounts for different assets, revenue, and expenses. The number and types of accounts that exist in G/L are defined by Charts of Accounts (CoA). Charts of Accounts are usually country-specific, so each country has its own structure of accounts in G/L defined by legal requirements. A general ledger is a complete record of financial transactions over the life of a company. Can you please explain what do you mean by “training module”? Do you mean SAP software for training? Now, I understand! What you are looking for is called SAP IDES. It is a demo SAP system for training. There are companies that offer access to SAP IDES for some fee. You can simple search for “SAP IDES access” in Google and choose the company that you like. 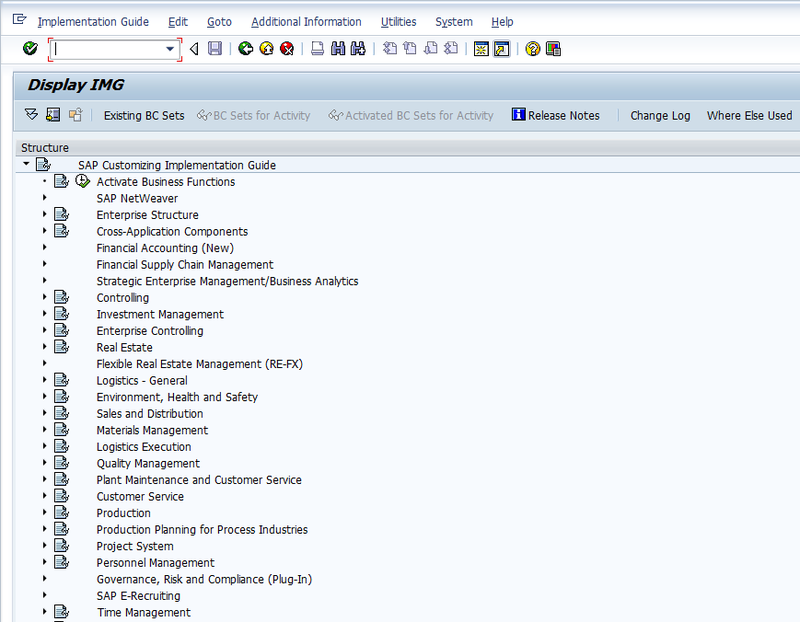 We also did a review of some companies offering SAP IDES some time ago here: SAP IDES Access. I hope it helps! Can anyone tell me the steps to basic configuration to get the CFS report. I have created the FSV. 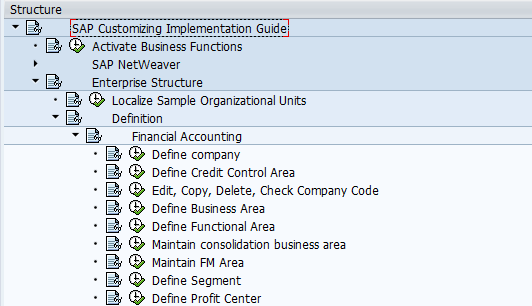 We haven’t yet created a tutorial about configuring SAP Cash Flow Report. I will add this topic to the list of tutorials that we need to write in the future. It’s good job you guys are doing. keep it up. Is there any trial version of SAP FI that learner’s can use for practical. Thank you for the lessons. I really enjoy this lessons. All I need now is some practical exposure to the actual system to see how well I understand. And I will also search for SAP IDES for practice purposes. Hope it’s not expensive. Just visit this page today.. I’m pretty new to SAP. I just got one word in my mind.. God thanks a lot. You guys are doing wonderful job. Cleo Isco >>> You have done really great work ! Appreciated ! such people helping out and doing useful things for others are like the light in our life. Please accept my respect Bro 🙂 kind regards . 1. What is the use of the transport request (prompt for customizing request) created. company code (transaction OX2). i,e the initial company code details cease to exist. And can please list out the settings that needs to done manually while copying company code from reference company code. Clarification regarding the transaction code?